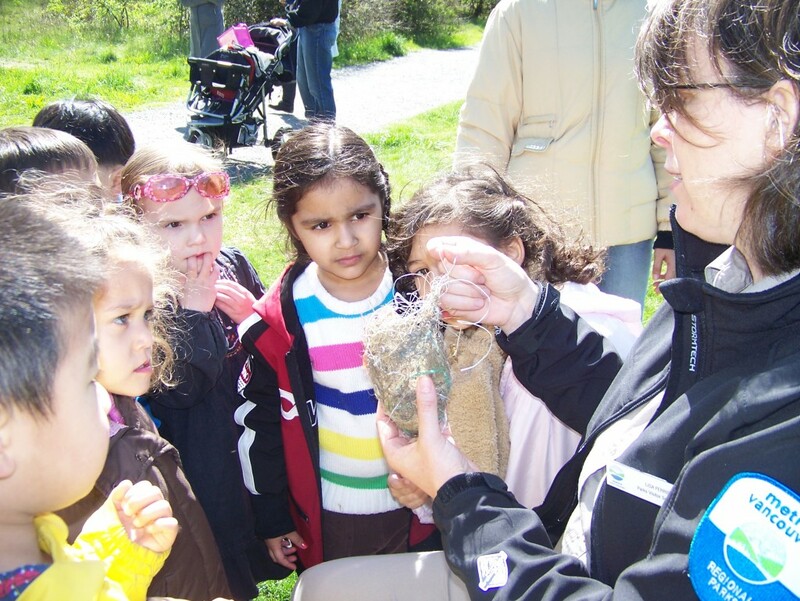 During the year we go on four different field-trips to further expand the child’s world. 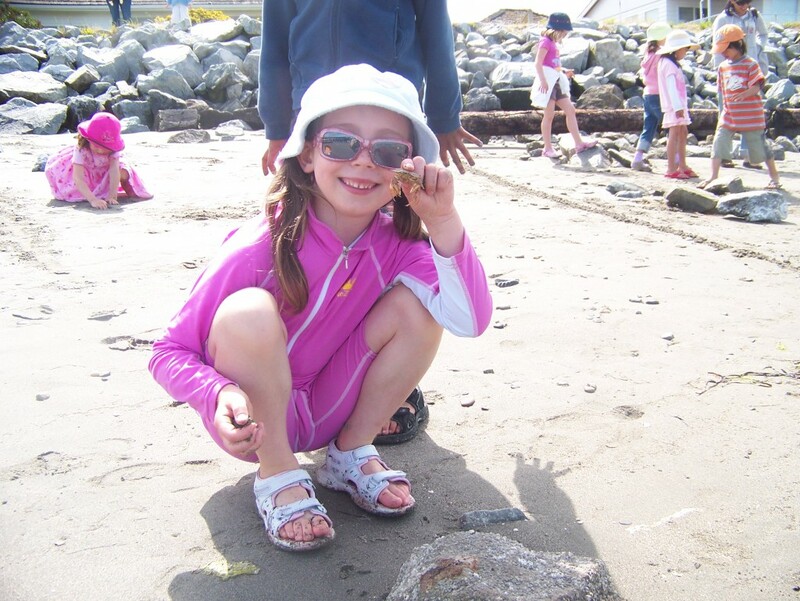 We view fieldtrips as a further extension of the classroom that help to fuel the child’s curiosity and understanding. We encourage this to be a family event with parents, grandparents, and siblings joining us for the day. 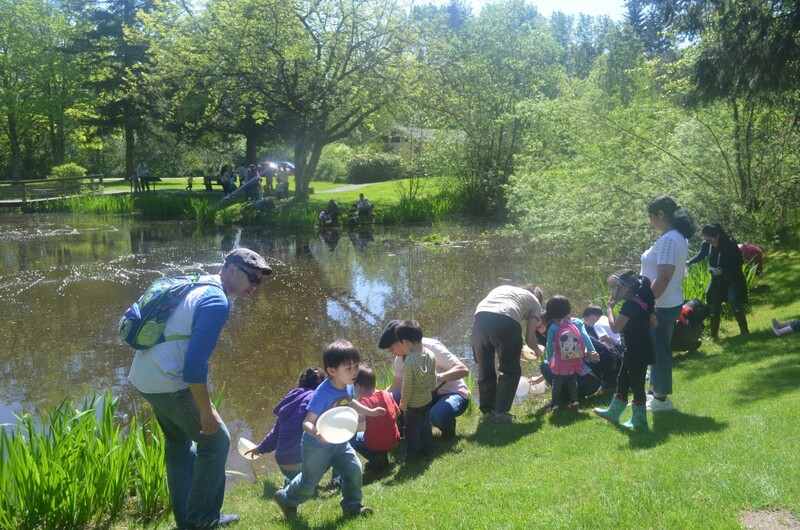 In the past we have taken fieldtrips to the pumpkin patch, Campbell Valley Regional Park, Vancouver Aquarium, Crescent Beach, Bloedel Conservatory, Maritime Museum, Wildlife Rescue Centre, Chinese Cultural Centre, and Aldor Acres Dairy Farm. We also visit the Rosemary Heights Seniors Village about four times a year. This is a short walk from our school that helps the children build intergenerational bonds.